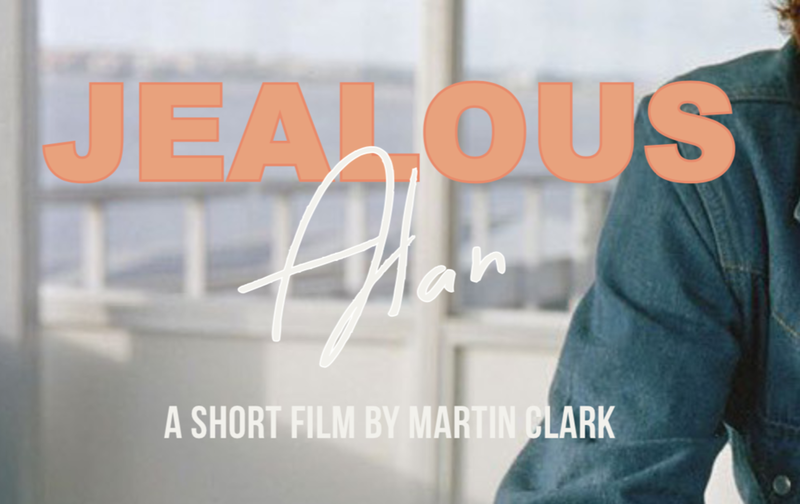 Jealous Alan tells the story of a teenage love triangle betwixt Edinburgh and Glasgow in the 1990s, and whether friendship can survive it. Alan, Stuart and Angela are inseparable teenage misfits. Alan and Stuart are best friends for life, though is it as straightforward as that when a girl gets between them? Alan makes it clear that he fancies Angela, yet after some play wrestling in the bedroom, Stuart reveals he’s being secretly dating Angela. Alan sets about deviously foiling their budding union. Short film funded by Creative Scotland, written and directed by Martin Clark. The film is currently in production.